The Leica Gallery Los Angeles presents for the first time in Los Angeles the exhibition French Kiss from Paris based photographer Peter Turnley. 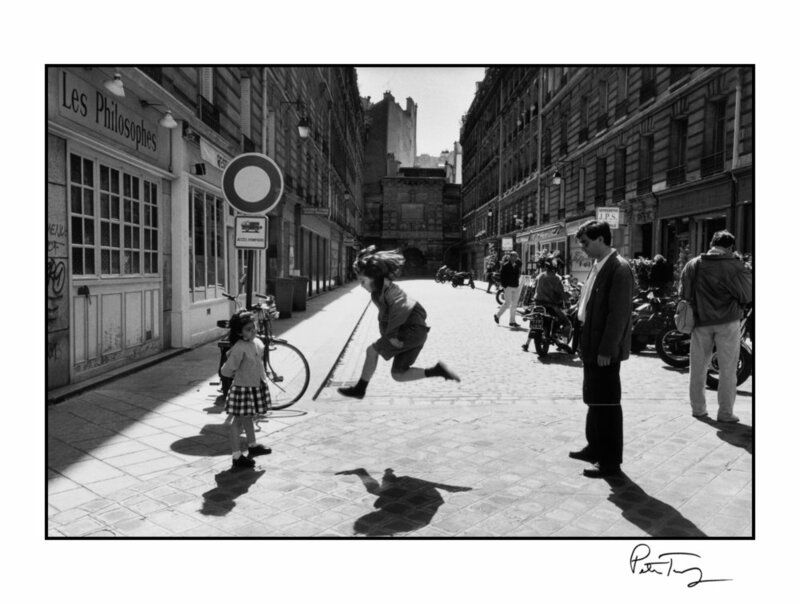 Peter Turnley, a prolific and award winning photojournalist, has also continually photographed the life of Paris, his adopted home. His tender, humorous, and sensual view of Paris, offers distinct contrast to the stark realities depicted in his photojournalism. He has photographed extensively the life of Paris these past forty years and is one of the preeminent photographers of the daily way of life in Paris of his generation. Turnley’s photographs have been featured in Newsweek, Harper’s Bazaar, Stern, Paris Match, Geo, LIFE, National Geographic, The London Sunday Times, Le Figaro and Le Monde, New Yorker, and Doubletake. Turnley’s photographs have been published throughout the world and have won many international awards including the Overseas Press Club of America Award for Best Photographic Reporting from Abroad, numerous awards and citations from World Press Photo, and the University of Missouri’s Pictures of the Year International competition. French Kiss – A Love Letter to Paris, Turnley’s new book was recently published in 2013. 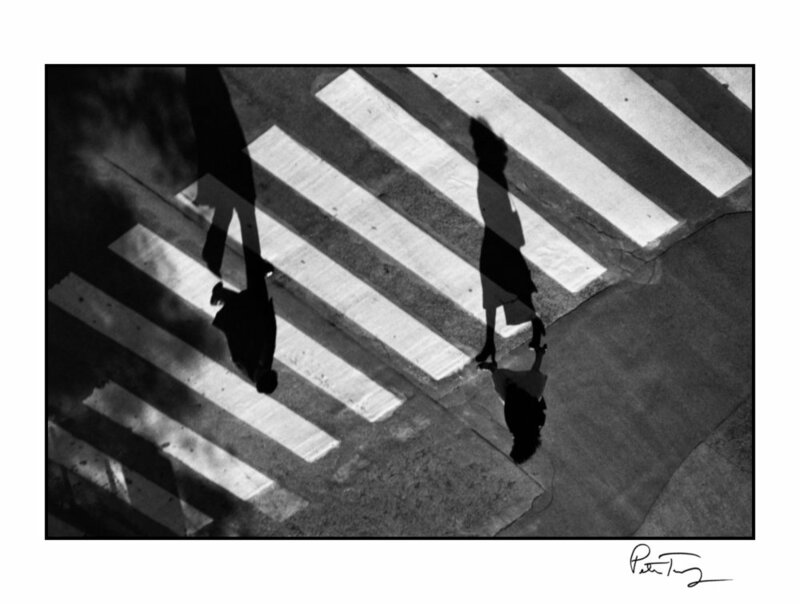 Peter will be signing his books French Kiss at the opening as well as teaching a street photography workshop at the Leica Gallery Los Angeles. Contact gallery for details. The exhibition continues through July 5, 2014, with gallery hours Monday through Saturdays, 10am – 6pm and Sundays from 12pm to 5pm. Complimentary valet parking is available. Good “Street Snapping” Thanks for sharing.